What’s going on in Washington DC, and what does it mean for people with Parkinson’s? 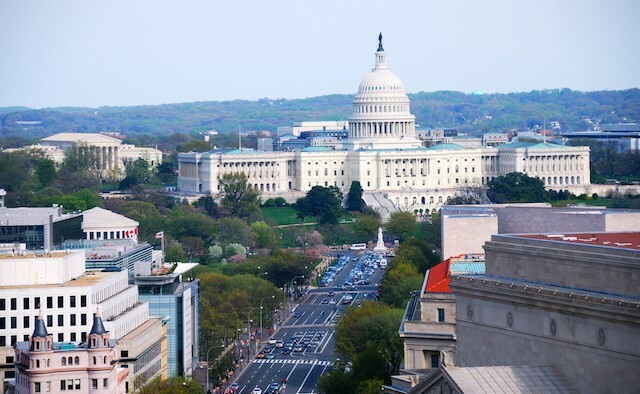 The next episode of the Michael J Fox Foundation’s Third Thursday webinar series will focus on ‘What’s going on in Washington?’ and will be broadcast on 17 August at 12:00 EST. Regular host Dave Iverson, principal moderator for Partners in Parkinson’s, will lead the discussion on US legislation that could impact access to Parkinson’s care and research funding. Listeners are encouraged to engage with the debate in real time to discuss these issues and what they mean for the Parkinson’s community. The Michael J Fox Foundation will also share resources that listeners will be able to use to help advocate this August, while United States Congress is in recess and lawmakers return to their home states to meet with constituents. It’s free to join the live webinar – just register here up to 15 minutes before it starts. If you miss the live broadcast, you can catch up via the recording in the library archive here.